In the past, people have often associated smoking marijuana with an increased appetite. However, what has not been so well known is that there are actually multiple types of cannabis. While many of them do give the user “the munchies” after smoking it, there is a strain of marijuana which is able to actually suppress a person’s appetite. As a result, it may be the answer to some people who are looking for alternative ways to lose weight. People who use cannabis for its medicinal properties, likely already know there are different types of cannabis, each with its own benefits for treating different ailments. In the same way, there are multiple cannabis types that have the potential to help someone lose weight. This is because they contain what is called THC-V, which can help to suppress the user’s appetite and may also help to regulate blood sugar levels. Below are some of the most common strains of marijuana with these properties. 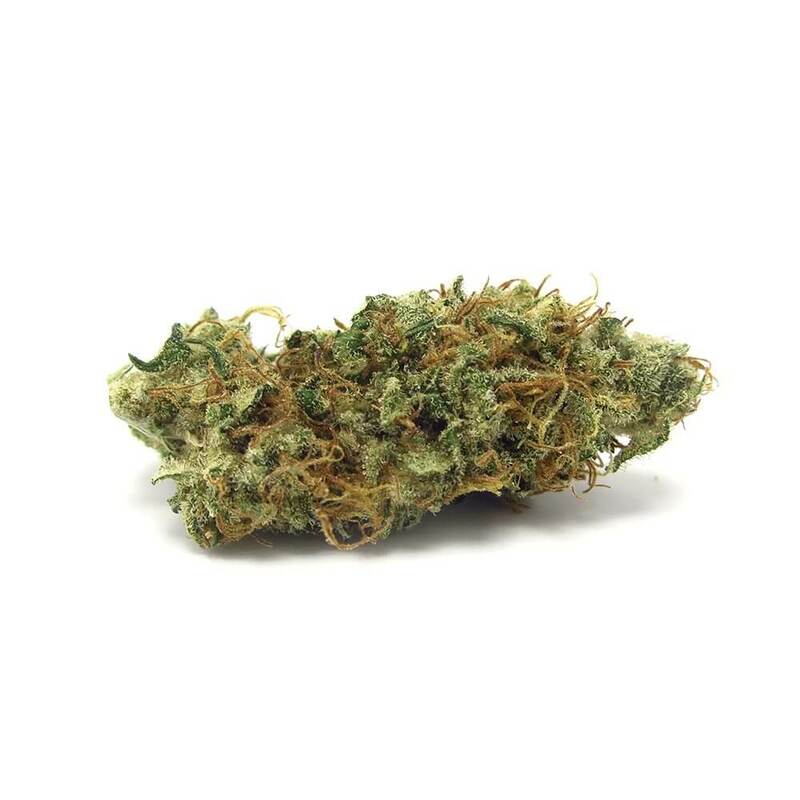 This strain is considered a hybrid that is predominately INDICA. 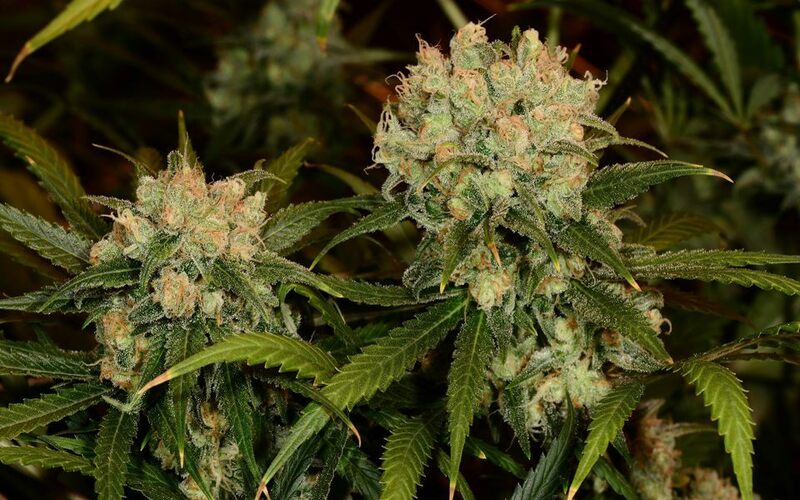 It is known for taking a little longer to be effective, but does seem to last longer for the majority of users compared to other strains with THC-V. It is also commonly used to help alleviate pain, as well as reduce anxiety and stress. 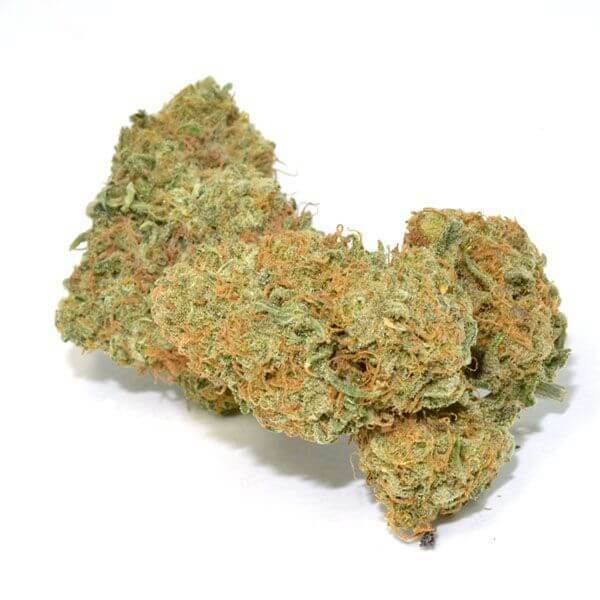 This strain helps to energize the user, and is often used by some before hitting the gym. It also has THC-V in it, but is not recommended for use in the evening. This is because it is known to wake a person up and is commonly used by those with fatigue or lethargy. This keif was created specifically to have higher levels of THC-V. As a result, it has some of the highest levels of THC-V available. It also contains a number of other cannabinoids, which have medicinal value for the user. However, this strain is not widely available, and may be difficult to find. This type of marijuana is an indica dominant hybrid. 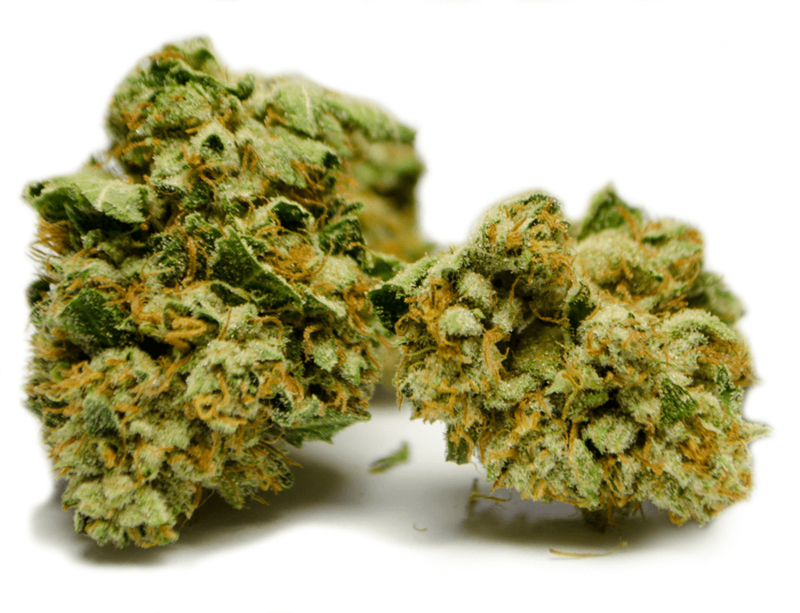 It also contains THC-V and has been used in the past to help treat pain and help the user to relax. It has also been used to help alleviate PTSD sufferers. However, the presence of the THC-V also makes it a possible option for those looking to suppress their appetite. This type is a sativa, which like other types was created to intentionally have THC-V. However, it is not as long lasting as other types. This makes it great for someone needing short term help with suppressing their appetite. It is so effective at curbing an appetite, that it is not recommended to be used by those who are struggling with an unhealthy low body weight. 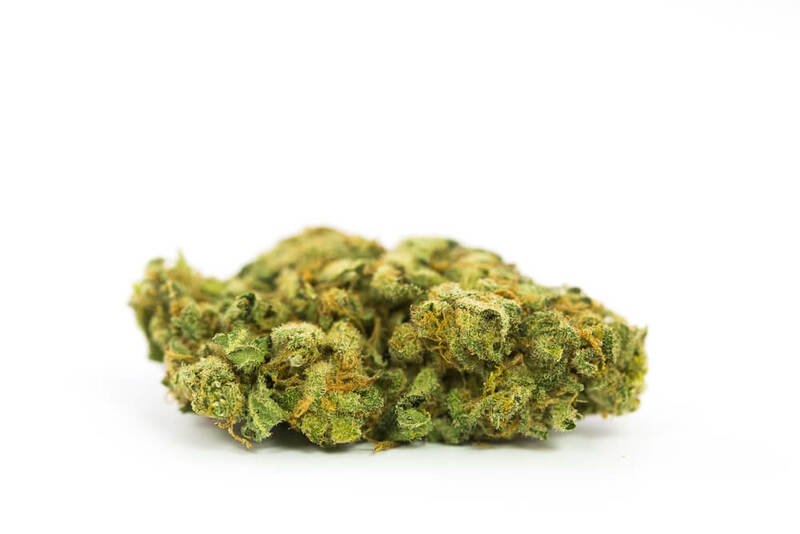 This cannabis gives an uplifting and energizing effect to the user. It has often been compared to having a strong cup of coffee. As it contains THC-V it also has the potential to help curb an appetite. It has also commonly been used before a workout to give energy, or by those who struggle with fatigue. This strain is a sativa, and was named after a patient who struggled with seizures. It is created to help alleviate them, and also is higher in CBD than many other types of marijuana. As a result, it often does not have the same effects as other strains. This makes it ideal for those who are looking for an option to help them throughout the day, but not get in the way of their ability to focus. 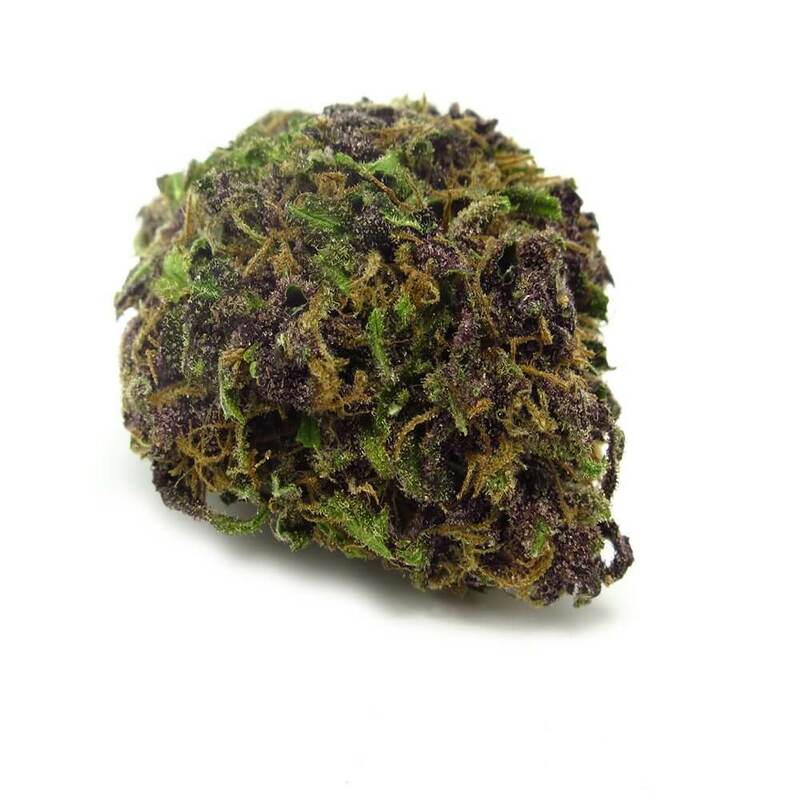 This is a high CBD indica strain of marijuana, with an almost even amount of CBD to THC. As a result, it does not have as strong of an effect as some strains higher in THC, but does make it possible to still focus throughout the day. It has also been recommended for treating arthritis as well as PTSD sufferers. 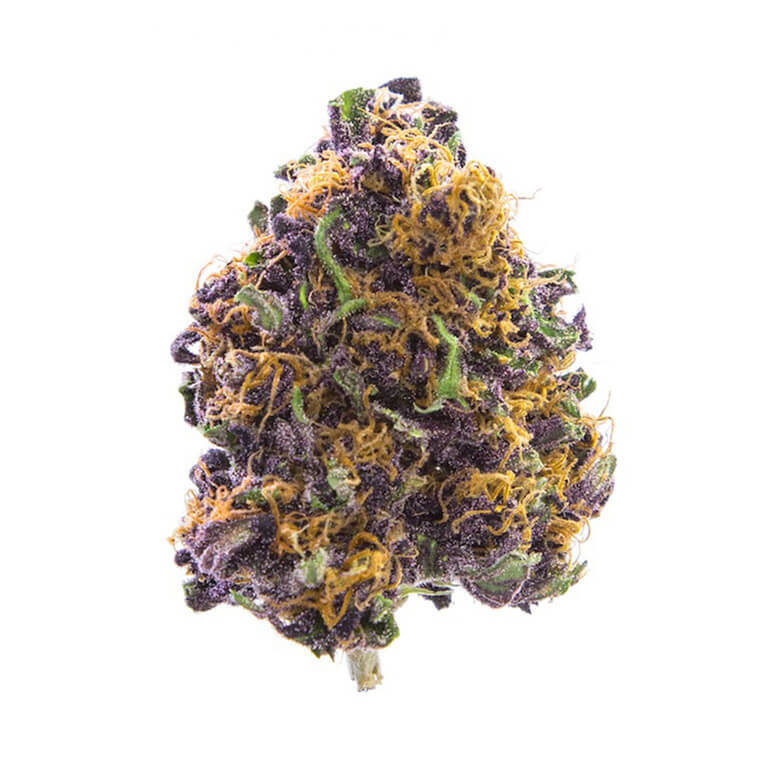 This hybrid is also higher in CBD than other strains. It has been useful for helping those with pain as well as muscle spasms. As a result, it might be beneficial for those who are trying to recover after a hard workout. However, it can be relaxing for most people, so might not be ideal for times you need an extra boost of energy. Finding the right strain of cannabis types to meet your specific needs can often be a little bit of trial and error. No two people respond to one type the same way. 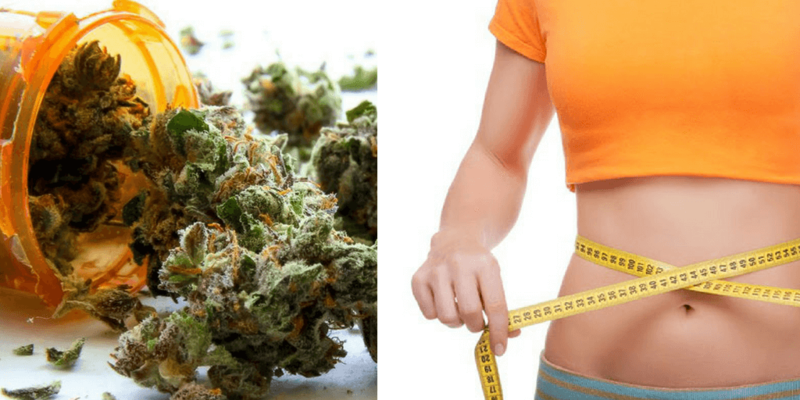 However, if looking for a strain of marijuana to help with your weight loss and exercise goals, one of these mentioned strains might be the perfect fit for you.